Recently I went to see my GP again about my mental health as I had been struggling with a low mood and had been feeling emotionally run down for a while. 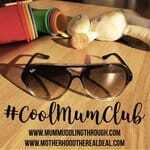 I went through a period of a couple months where I had started to feel back on top form, I was loving my life as a mum of two and everything was good but then that familiar cloud of depression began to lurk over my days again. The doctor doesn’t want to give me medication and I don’t think that’s what I want either, actually as soon as I spoke (cried at) to her I felt a weight lift off my shoulders and in the days that followed I started to feel better. Since I started opening up about my mental health way back at the beginning of the year I have learnt that talking is a powerful tool when it comes to recovery. Talking and writing have helped me so much and it may be hard to get the words out but once you overcome that hurdle it really does help. With this realisation that talking and writing feels like some kind or therapy for me, I have decided it is time to reflect on the worse days, the days where the tearfulness and anxiety seemed to completely take hold and I felt like my life wasn’t my own anymore, days when I just wished I could shut my brain up as I didn’t want to think these awful, terrifying thoughts anymore. I am feeling better again now but I feel like I need to release all these thoughts out of my mind and onto the page, with them still kept secretly locked up in my brain I don’t feel like I can ever completely move away from them and start living my happy life again. I am hoping that by dumping all the horrible thoughts and feelings here that I can finally be free of them and, with the thoughts released, be set free of my anxiety and depression too. I don’t really know much about trigger warnings but maybe this post should have one. I will be talking about some pretty upsetting things that you may not wish to read. 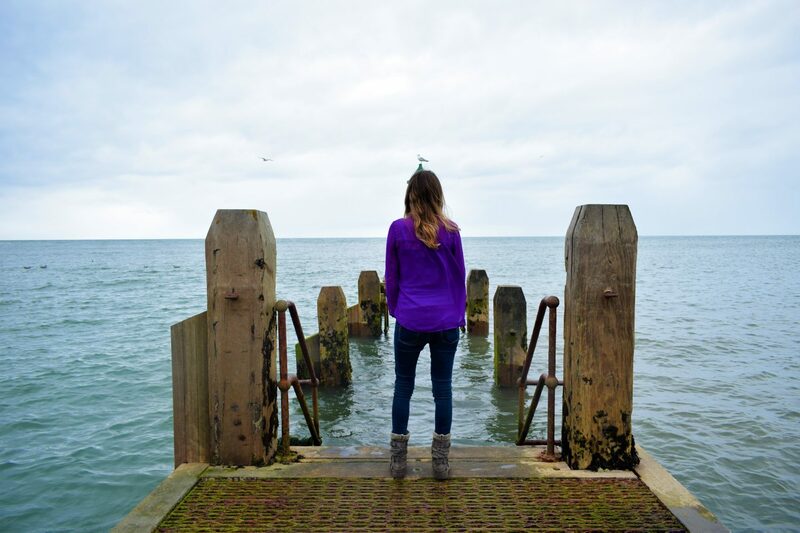 Mental health after pregnancy – Reflecting on the darkest days. This was the first negative thought, it crept in around about the time Alex was 6 weeks old and sleep deprivation was at it’s worst. One morning I was determined to get out the house with the boys and I decided a trip to feed the ducks would be totally manageable on my own. Just as I was about to start getting us all ready my vision was suddenly clouded by a thought so vivid you would have thought it was a memory. I could see the lake stretching out in front of us, I could see the ducks swimming around and there floating near the edge of the water was Leo. Face down in the water. Dead. Within seconds the thought was gone but it’s fleeting visit to my mind was enough to cause some serious damage. We didn’t go feed the ducks that day, in fact, we didn’t go feed the ducks again for about 6 months. You see, once that intrusive thought happened once it continued to appear almost daily, getting worse each and every time. At it’s worse this thought made me visualise the deaths of both my boys. Where to start with it would be only Leo in the water, in my mind he has ended up there because I have been preoccupied looking after Alex, the thoughts soon began to show me frantically trying to jump in and save Leo only for Alex to then be stolen from his pram or to fall into the water himself. It was like watching a scene plucked straight out from my very worse nightmare, I had taken my eyes off my boy and because of that I had lost him and in my attempt to save him I had lost everything. It may be hard for those of you who have never experience this to understand but having thoughts like this just pop in to your mind when you’re just trying to go about your normal day is almost debilitating, there is no wonder I began to feel so anxious about leaving the house with the two of them when my own mind was telling me I wasn’t good enough to do it. I felt they weren’t safe enough with me and something awful was going to happen and it will be because of my incompetence as a mother. It wasn’t just going to feed the ducks, water seemed to be a major trigger for these kind of thoughts but there were other things too. My mind had shown me soo many images of cars mowing down Leo or Alex’s pram getting knocked down and crushed by a reversing car in a car park that it got to a point where I was only really comfortable walking places with the pram and I would always have Leo on the buggy board or hold his hand that little bit too tightly as we walked along the pavement. There were a few weeks where although we did go out and to the outside world I probably looked like I was coping amazingly well with two small boys, on the inside I was terrified, crippled with fear and just faking my way through our outing until I could get us all back to the safety of home. This is something that worried me a little bit when Leo was a baby but nowhere near as much as it did with Alex. Whenever I went to check on Alex and he was sleeping so peacefully you could barely hear his breath or see his chest move, a little voice would pipe up and tell me he was dead. I would be too terrified to touch his chest to check or to bend down and listen for his breathing. Instead I would look at him and let silent tears escape my eyes, accepting the thought as fact as scenes of my fictional future began to present themselves in my mind: telling Oli his baby was gone, telling Leo his brother was gone, Alex’s funeral, me crying uncontrollably over a tiny coffin. Although this thought was horrendous and happened regularly, it was only for a month or so, during the darkest days. Now when I see my boys sleeping, I always check their breath but not because some voice is telling me they have died, but just because. SIDS is a very real thing and something we should all be made aware of and know how to try and prevent but worrying about it to the extent I did just isn’t good for you. Ok, before any family reading this start freaking out that I have been thinking about hurting myself this isn’t true. There have been times though where I have found my mind drifting to a place where it definitely shouldn’t be drifting. Where I have thought about not exactly killing myself but not being here either. Not dead, not alive just not anything. My GP seems to think it’s ok to think like this sometimes, especially when you are going through a stressful situation so I am trying not to dwell on that thought that, thankfully, didn’t pop up too often. When Alex was about 2 months old and all of these feeling were coming to a head we were approaching our first family Christmas as a four and we had invited all my in laws to come and stay. Now, I love my in laws and I love their company but I was feeling so tearful and miserable thanks to the daily onslaught of depressing thoughts that I didn’t want to be around them. I didn’t want to be around anyone, I didn’t want to be around myself so the thought of having a house full of people just sent me over the edge. I lay in my bedroom and cried in bed, I hid under the covers trying to shut out the world. We couldn’t cancel though and at this point Oli knew nothing so I had to just carry on. I felt overwhelmed by all the organising and tidying that needed doing, I felt exhausted after 2 months of no sleep and I felt as far away from festive as was possible. I ignored my own needs and focussed as best as I could on making sure everyone had a lovely Christmas. Just a day or two after everyone left I was on to the phone to my health visitor in tears, that was the hardest day but from that emotional phone call things have gradually got better. 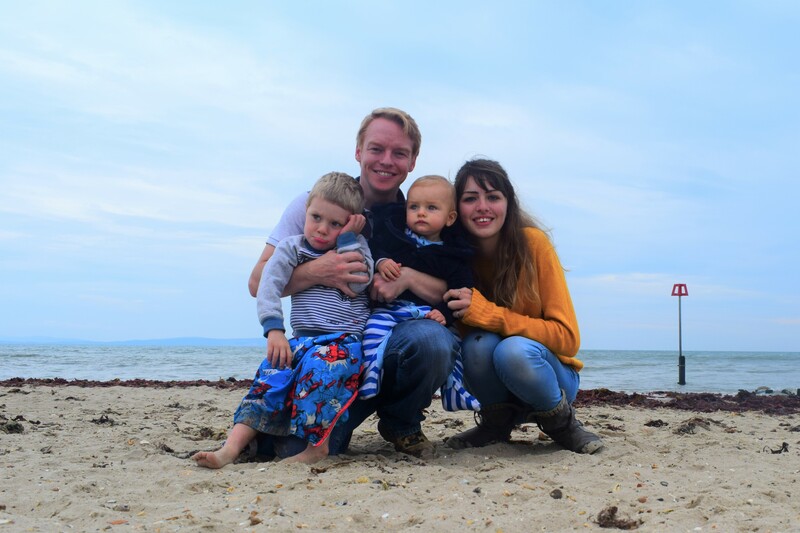 Prior to having Alex I had known what it felt like to feel anxious, I was scared of driving on the motorway alone, of going to new places and public speaking but that was more down to my quiet/shyish nature rather than anything else. This anxiety I know now, well, it is just on a whole different scale. Having these thoughts barge their way into my mind, clouding my vision of happy family moments with scenes that look like they are straight out of a horror film is something I have never experienced before. The way the thoughts can have such a physical impact on my body too has also surprised me. Whenever I am near water with the boys or high up (on a bridge for example) I can feel my heart start to race and sometimes I feel like I can’t breathe. I feel dizzy, panicked and worry I am not going to be able to catch my breath and, more often than not, all this is going on and I am trying to outwardly still look ok. I never know how to explain what is going on to those around me, I always worry that if I just open up and say ‘I’m terrified my son is going to drown because my brain told me so’ that I might sound like I have lost my mind. The GP wants me to try mindfulness techniques, I have heard lots of good things but am yet to really do some proper research and try it out. She also wants me to look in to a local service that offers CBT over the phone which she feels would be really beneficial. I want to do these things but at this moment I am feeling ok, I know I should make the most of this improvement in my mental state though and seek help now when I am feeling better, rather than waiting until I am trapped in the depths of depression again and finding it hard to concentrate and focus on anything. I am confident that my feelings of depression were caused by the horrible intrusive thoughts I was having, seeing your worst nightmare played out multiple times a day in your mind is going to make the strongest of person feel miserable. It is no wonder I turned from a relaxed mummy in to someone full to the brim with stress and anxiety. It is no wonder I found myself crying more than I was laughing. When you just want to be enjoying your children but your own brain is stopping that from happening, it is no surprise really that I have been sat in my doctors office on more than one occasion crying because I wish things could have been different. 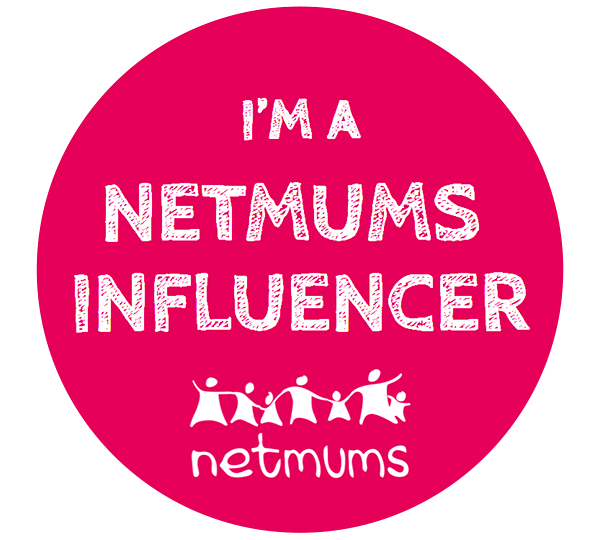 It is important for me to remind myself that it is not my fault that this happened to me, 1 in 10 mums suffer from post natal depression or some kind of mental health condition after pregnancy and it is none of our fault. 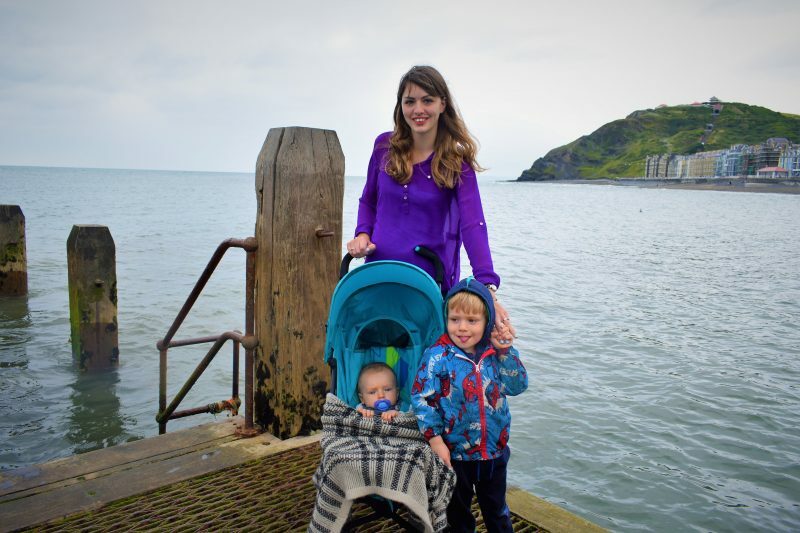 For now this will be the last post I write about mental health after pregnancy. I know it is important to talk and writing has been really cathartic for me but this is something I want to start to forget about now. The 6 months or so where I was held in the grip of anxiety and depression, I just want to forget about it all. I don’t know if this is the right attitude to have or not but now that I am going through another good patch I really want to hold on to this positive mood and not let thoughts of what has happened in the past drag me back down. 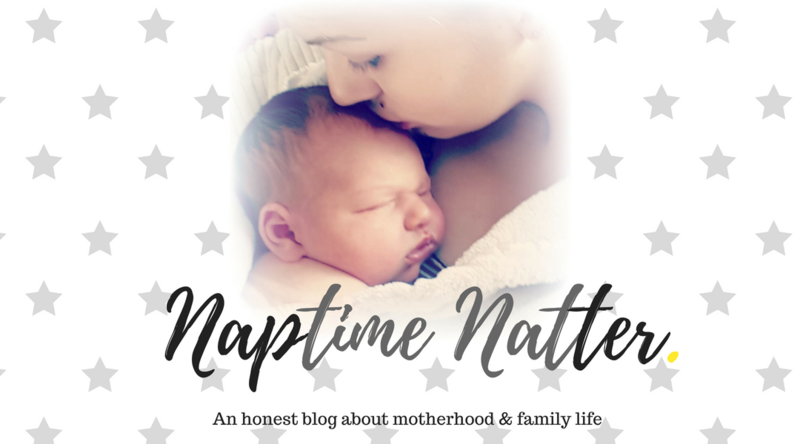 If you are struggling, know someone who is or just want to feel more informed about mental health after pregnancy then you can find all my candid, raw and completely honest posts about my experience over in the mental health section of my blog. And for anyone who is having a really tough time, know from someone who has been there that it does get better, you are stronger than you think and soon you will be able to smile your beautiful real smile again. Promise. 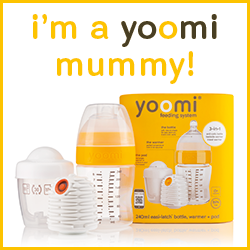 Have you suffered from post natal depression or any mental health condition? How are you feeling now? Feel free to share your experience below so I can give you a virtual hug and hopefully we can help any other mums out there who are struggling start to open up about their feelings and hopefully seek some support. This is such a brave post. Depression and anxiety are horrible to deal with. I have suffered with depression since my dad passed away last year. I am slowly coming off the medication now and feel much better. I was very lucky to have a very supportive husband and friends. I hope you find your smile much more as time goes by. Writing is such a powerful tool when it comes to mental health, I think mulling things over in a cohesive way helps us to organise and apply logic to the thoughts that rush through our heads…at least I found it does. I hope it gives you the same space. I suffered from PND and I can honestly say it was the worst experience of my life. I had this child I’d been so desperate to have yet couldnt enjoy it due to the PND and all I wanted was to escape from him. He is the best thing to happen since getting with Hubby and it hurts thinking about the times I wished he wasnt born. I am so happy I’m in a better place now and I’m so happy you’re getting to a better place too! Its the worst when you want to enjoy things but just cant because the dark cloud is ruining it all!